Keep quality healthcare close to home! 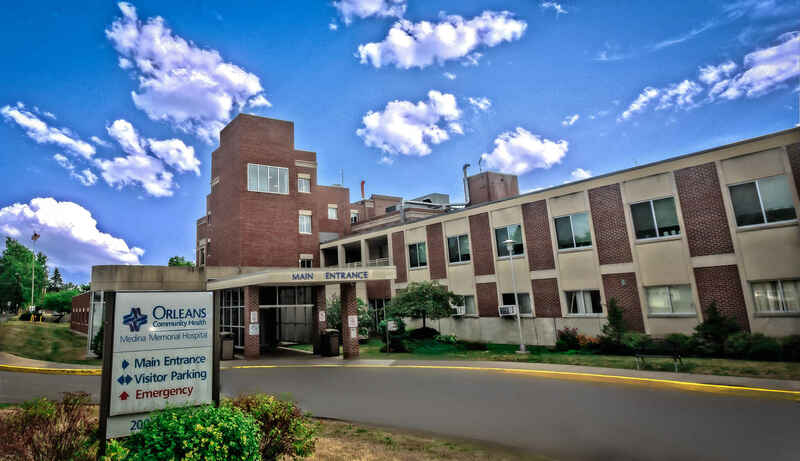 The Orleans Community Health Foundation, originally named the Friends of Medina Memorial, was established in 1981 by a group of community members who sought to support the vision of Medina Memorial Hospital. Our mission today is to raise funds to support the quality healthcare services provided by Orleans Community Health to the communities it serves.